15 « April « 2015 « Nothing in Biology Makes Sense! Or more specifically, don’t always trust your own data analysis skills. As a PhD student soon to be on the Postdoc market I am eagerly learning all I can about bioinformatics and coding. Additionally, I really like it. 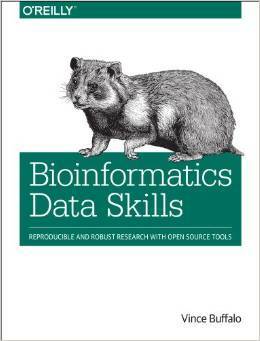 So reading this review of the new book by Vince Buffalo Bioinformatics Data Skills is both awesome and informative. I’ve already added it to my Amazon wish list. Read the full book review over at Molecular Ecologist.